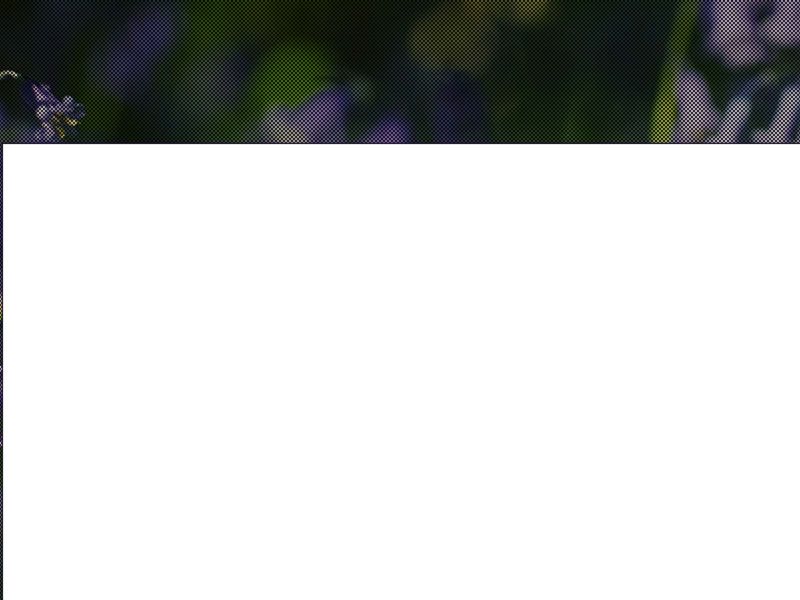 Dr. Jackie Cliff and colleagues from the CureME research team at the London School of Hygiene and Tropical Medicine have just published results from part of a National Institutes of Health (NIH) grant examining immune cell function in ME/CFS. 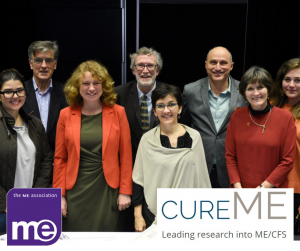 Members of the ME Biobank Team including Lead Author Dr Jackie Cliff. The team used samples from the UK ME Biobank, including 251 people with ME/CFS – 54 of whom were severely affected – 46 with MS and 107 healthy controls. They looked at various aspects of immune function, including levels of antibodies against herpes viruses and the number and function of Natural Killer (NK) cells and T-cells. However, their most significant finding was of increased levels of a subtype of T-cell called MAIT (Mucosal associated inverted T-cell) cells in severe ME/CFS patient samples. In this review, we go into more detail about the findings from this latest piece of biomedical research, giving possible explanations and discussing what this means for future research. The presence of antibodies against six herpes viruses, including Epstein-Barr, was no different between ME/CFS patients and controls. No differences were found in NK cell number or function between patients and controls, contrary to previous research findings. Some differences were found in the proportions of different subtypes of T-cells in patients with ME/CFS compared to controls. Highly increased levels of MAIT cells were found in the severely affected ME/CFS patients. The cause and the meaning of these findings is yet to be determined. MAIT cells have been implicated in a number of diseases, such as cancer, diabetes and rheumatoid arthritis. We are a national charity working hard to make the UK a better place for people whose lives have been devastated by an often-misunderstood neurological disease. 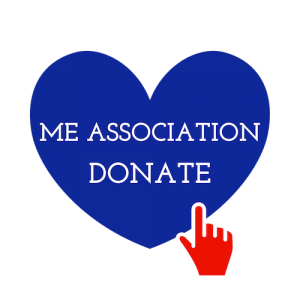 We are also the only charity supporting the ME Biobank.